It's finally here! Maybe the only car I'll ever need ? It's been a long wait, but well worth it. Car is epic! No question the engine is the hero... and I've only taken it to 6k so far during break in...? Few of the locals came out for a morning christening run. Nice one :). Enjoy in good health. Ive done 2-3K now and like a good wine getting better with age.. Out of interest did the chrome and silver wheels as an option on the black tempt you or the all black stealth was the go to choice from day one ? What seats out of interest ? You obviously haven't seen my other cars ? I thought briefly about platinum wheels but pretty quickly settled on all black to match the 964. Seats are the folding buckets. Have had them in the Spyder and found them very comfortable and supportive. Give good access to the rear and I really like the Touring fabric centres of the new ones. Hold on..., youve got the new GT3 Touring? The car they say makes the 911R speculators look silly? Nice one! Wait till you take it to 9k. Very addictive. Did you wait 3,000km before opening it up? Lots of differing opinions on break-in. Some guys on Rennlist are collecting from the factory and going straight to the ring! And US break-in in much shorter, like only 1,000km. I've taken it pretty easy for first 300km, but 3,000km seems like a long way off. Maybe a highway cruise to Melbourne and back is in order @OBRUT ? Ha, something like that ? 911R will always be special and should hold value (if you don't drive it), but I'd expect the 991.2 GT3's to dip below asking in the coming few years as (hopefully) they're more likely to be driven. Wait - nope. My SA said the same thing, just drive it. I had planned to wait till 1000km, but i think around 200km I realised how many months it would take me to get to 1000, and gave up on it. Just waited till the car was nice and warm and planted it. I take it to 9k every time I drive it (which is unfortunately not often with 4 kids and a baby in the house). I have to eat my own words, love the car mate... literally not a bad or better angle on it, lovely car especially in the colour/spec you got it. On any new car I’ve had I’ve always exercised a variety of different engine loads through the break in. Just avoid sitting at the top of the rev range for prolonged periods and holding the same revs for a long time (e.g. on a freeway) and the rest will take care of itself. Very happy to hear this guys... 9k here we come !!!!!!!!!!!!!!!!!!! What an absolute stunner. Congratulations mate. What a beast....great colour choice! As I said in my Autohaus post the other day, having had the privilege of being chauffeured for just a few mins in this car by the man, @itsujack... it’s a bewt, a great package of refined look in and out but with a tough hard drive underneath. Awesome! Well done, Jad. And it’s hard to pickup in pics but the clear wrap, ceramic coating thing that Jads put on the car... oh boy, the duco is like glass, like a mirror! 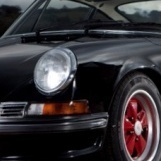 It’s a perfect finish even the most fastidious OCD Porsche owner would be proud. All protected so I can give it a good thrashing! Awesome looking car. I am lucky enough to be collecting my 991.2 GT3 first week of October and I am also confused about the run in process. 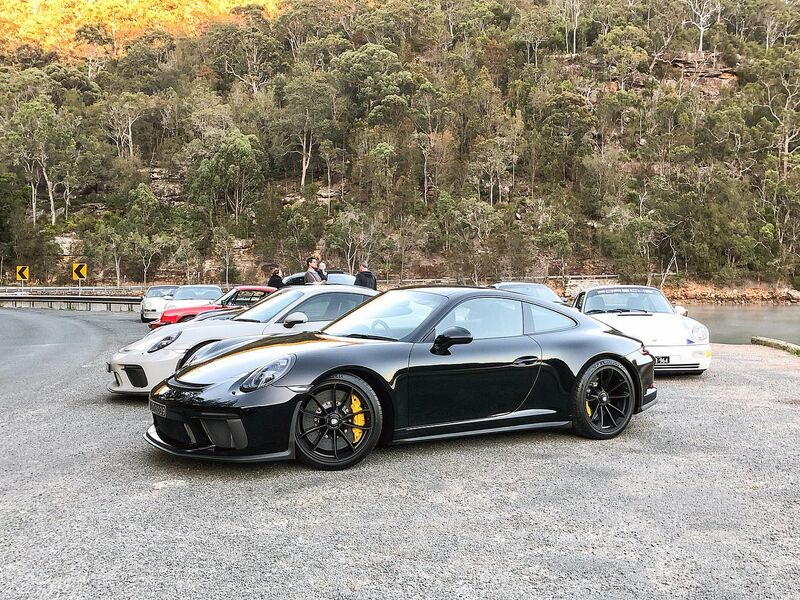 I am driving from Melbourne to Noosa the day after taking delivery, taking as many mountain roads that head vaguely north as I can find, it will be a 4000k return trip so I can do as the manual says but if it isn’t necessary it will be much more fun! Who did your clear wrap and are you happy with it Itsujack? I have mine booked in with Grafico. I have mine booked in with Grafico﻿. Congrats on you car Nicko! I waited 800km (2 months) before taking to 9k after pretty much everyone including dealer said just drive it! If you're doing 4,000km in one trip I'd give it 1,000km then let it go. Sounds like a fun trip, I highly recommend the Snowy Mountains Highway between Bemboka and Cooma if you're mapping out a route. These guys do a great job and they will do it onsite, you may be able to get it done before the drive home at your dealers if you can work out the timing. Oh shoosh! Have you looked in your garage lately? ? ? Thanks for your replies guys. 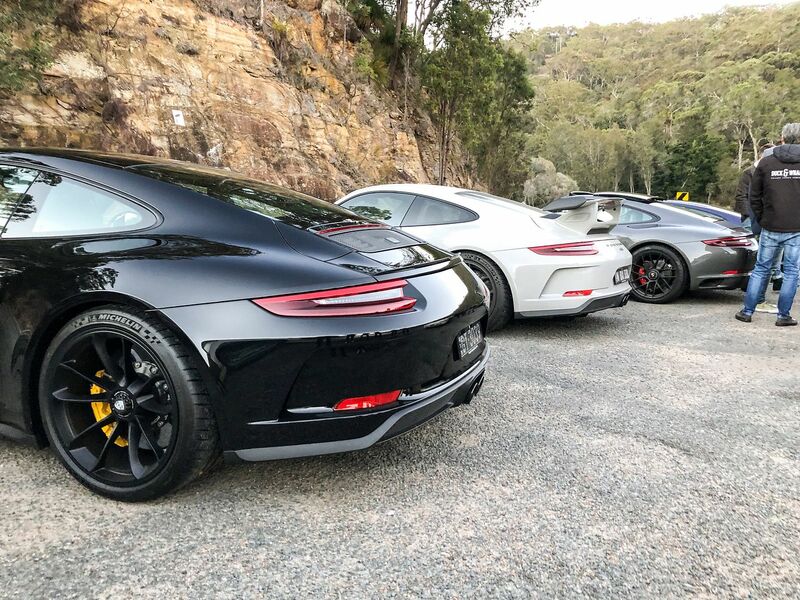 I was thinking the same thing, easy and gentle for the first day or 1000 km or so and then gradually increasing Rpm and throttle opening over the next day or two, culminating in 9000rpm and full throttle on one of my fave roads through the Noosa Hinterland.